The 2017 Melon Music Awards is set to happen at the Gocheok Sky Dome in Seoul, South Korea on Saturday, December 2, 2017. Performers lineup includes Red Velvet, BTS, IU, HyunA, EXO, Wanna One, WINNER, TWICE, MeloMance, Bolbbalgan4, GFRIEND, JBJ, Hong Jin Young and Heize. 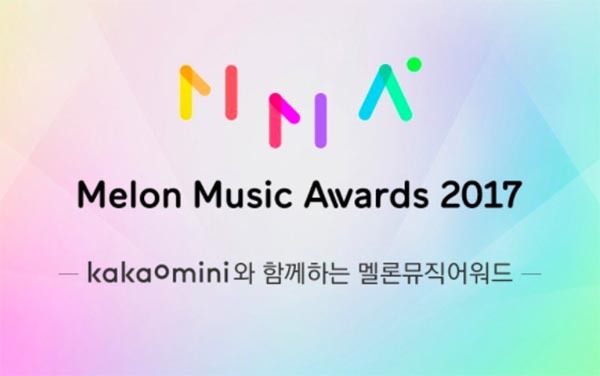 Melon Music Awards is presented by Kakao. The event honors K-pop artists and their achievements this year based on their performance. Watch Melon Music Awards 2017 Live on its official live streaming channel on Youtube. Complete list of winners and full performance video will be posted below. Stay tuned.